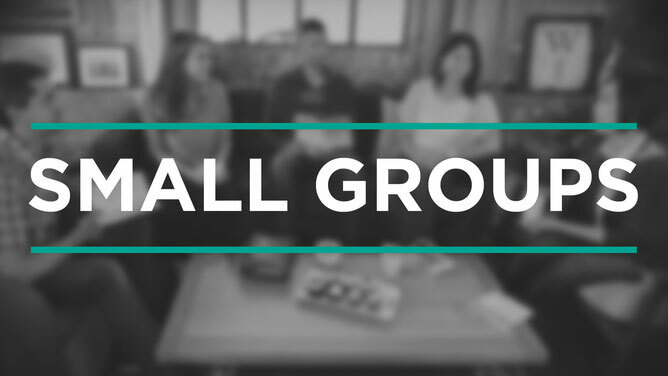 Here at Halethorpe Community Church, we offer a wide variety of Small Groups to help fit your walk with God. We have groups for women, men and youth that meet on various days and times throughout the week. Check out the options below and the link will take you to their page!